Our Boflex Multi floor system is the result of 25 years of testing to perfect this high performance engineered hardwood sport floor system. 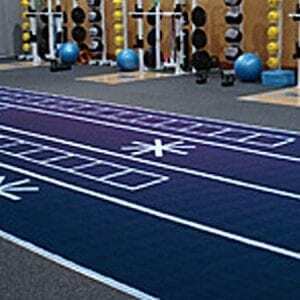 This product has been engineered to meet the high demand for quality sports flooring. 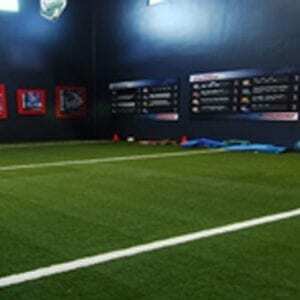 Boflex’s Multi floor system is also designed to withstand constant sports & recreational abuse and wear, while providing excellent playability and comfort under foot. The Boflex Multi floor system is an elastic floor with tremendous performance qualities. 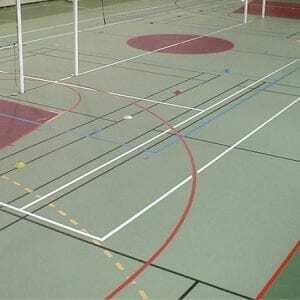 The multilayered floor boards have Boflex patented, integrated resilient foam channels which when combined with a 1/8” (3mm) – 3/16” (4mm) polyurethane or pvc top surface result in a D.I.N certified multipurpose gymnasium floor. The synthetic top surface provides durability and protection for multi-purpose usage.